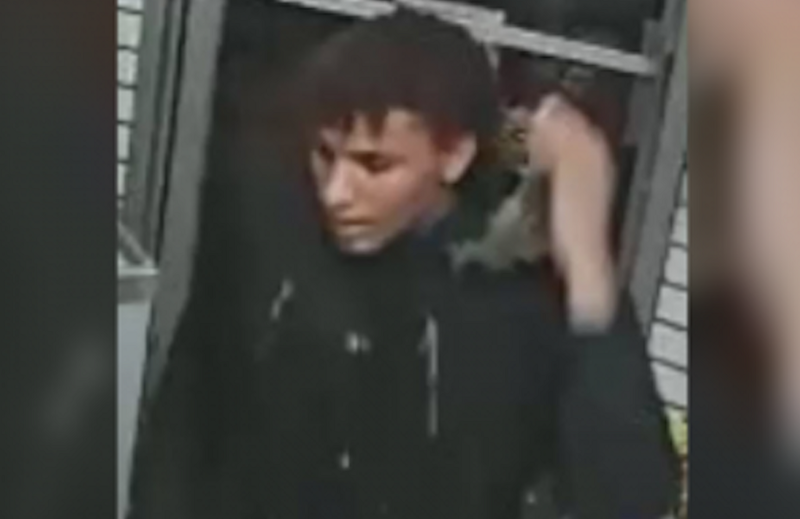 Police need the public’s assistance identifying a suspect involved with a theft on the 1700 Block of 9th Street. On Nov. 5, at approximately 6:30 p.m., an unknown male was captured on surveillance video walking past the Mini Market located at 1740 South 9th. Street. As the suspect walked by the window, he noticed the victim placing her purse on the counter. The suspect entered the Mini Market and waited. When the victim was involved in making a purchase, the suspect grabbed the purse and ran north on 9th Street from Moore Street. The Philadelphia Police Department needs the public’s assistance identifying the suspect.